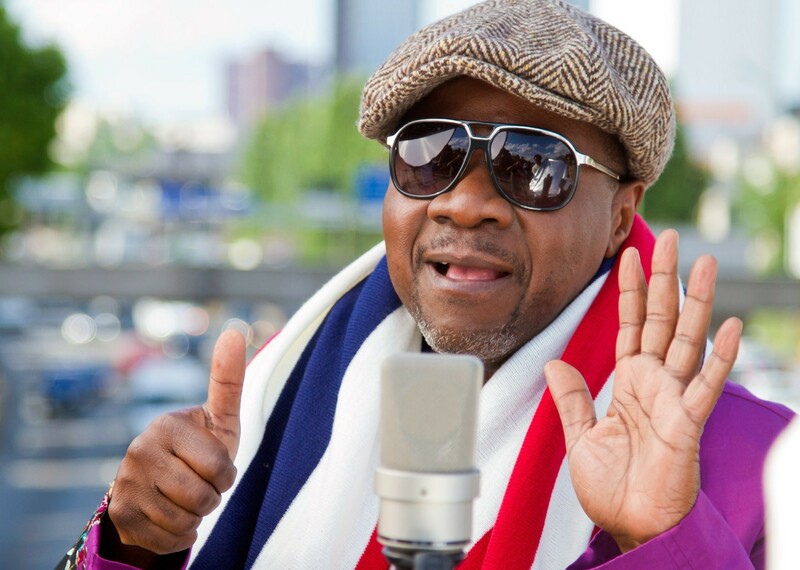 Jules Shungu Wembadio Pene Kikumba, commonly know as Papa Wemba was a Congolese musician, known for working in the Congolese rumba (later known as soukous) genre. He was one of Africa’s most popular musicians of the period and prominent in world music. He has been dubbed the “King of Rumba”.He suffered a seizure while performing in Abidjan, Ivory Coast and died on 24 April 2016. Congolese singer Papa Wemba has died after collapsing on stage in Abidjan in Ivory Coast. 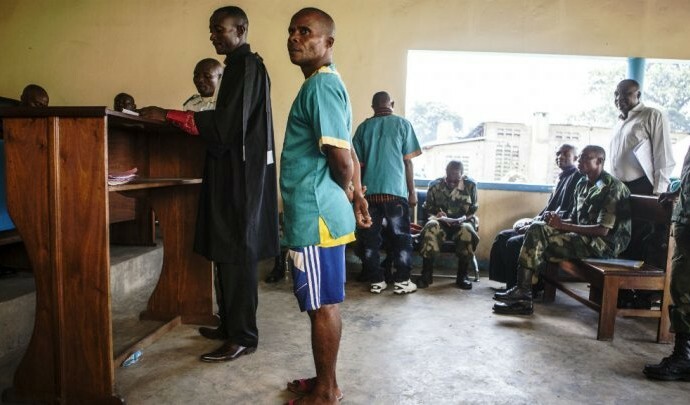 He is one of Africa’s most popular musicians and a leading figure in the World Music scene. 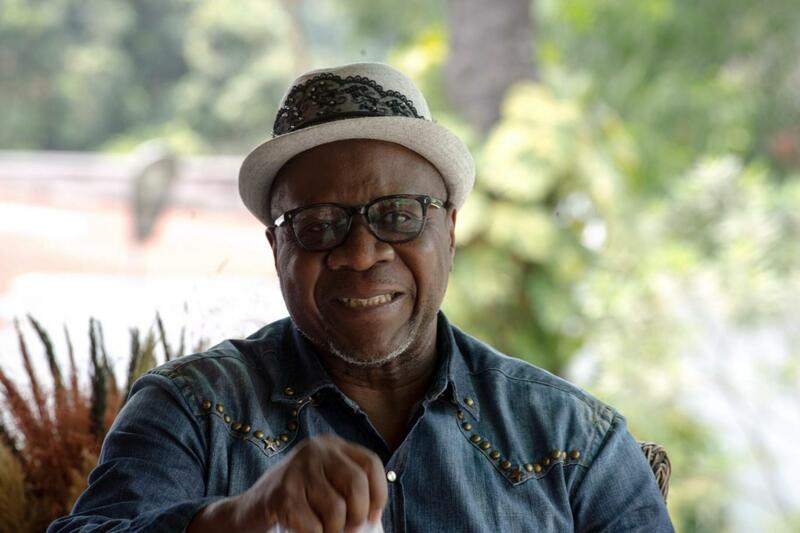 Congolese star Papa Wemba was performing in Abidjan in the Ivory Coast when he dramatically fell to the floor. 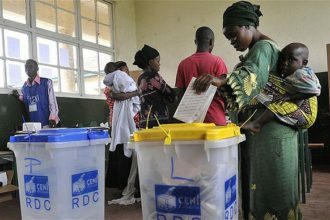 He was pronounced dead on stage after singing his third song, according to reports in Congolese publication Radio Okapi.